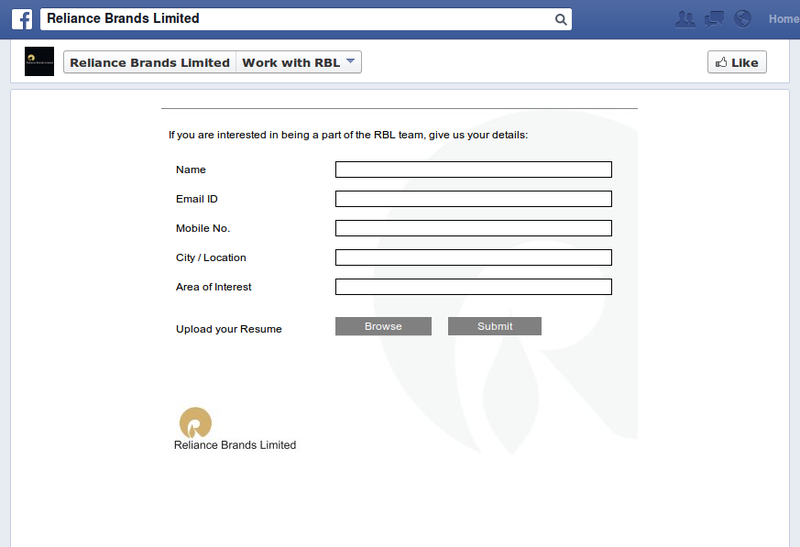 Full Fledged Hiring / Recruitment management on Facebook Pages. This app is currently being used by Industry leaders such as Reliance Brands India Pvt. Ltd.